Headphones for kids can be a tough thing to purchase. In our everyday lives, we pretty much use headphones all of the time, but the reason it is easy for us to simply put on a pair is that we are adults. We are used to high-frequency sounds, and most importantly, our ears are not as sensitive. However, when it comes to kids, the situation is completely different. If they choose to wear our headphones, it could not only be uncomfortable but could end up being very damaging to the child’s ears. This might even result in hearing loss over a prolonged period of use. With the right piece of equipment that will fit their little heads without discomfort, and also take into account the sensitivity of their ears, kids can enjoy music like we do, just without the damage. Here are our top 10 picks for the best headphones for kids in 2019! 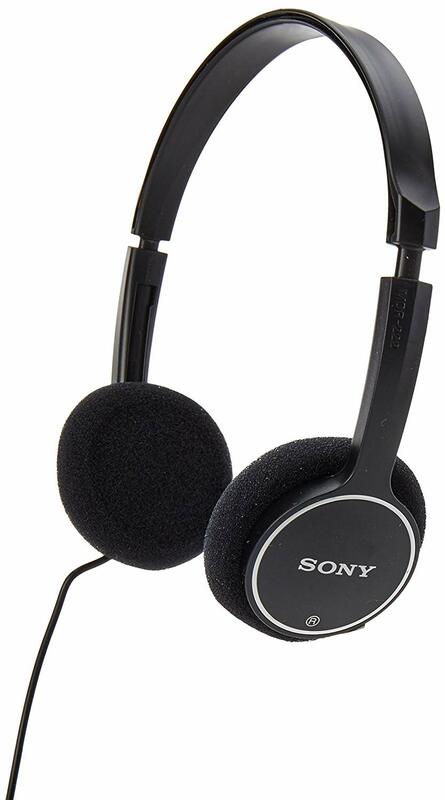 The Sony Mdr-222Kd/Pin Children’s Headphones are a great choice of headphones for kids. The dimensions are 8.2 x 6.8 x 2.1 inches, and it weighs 4.8 ounces. These headphones are wired, they are small with an over-the-head-design sporting ear cushions of foam. The audio is very clear because of the 13.5mm neodymium magnet drivers. The volume-limiting resistor cable enables volume control and ensures the right amount and frequency of sound to the child’s ears. 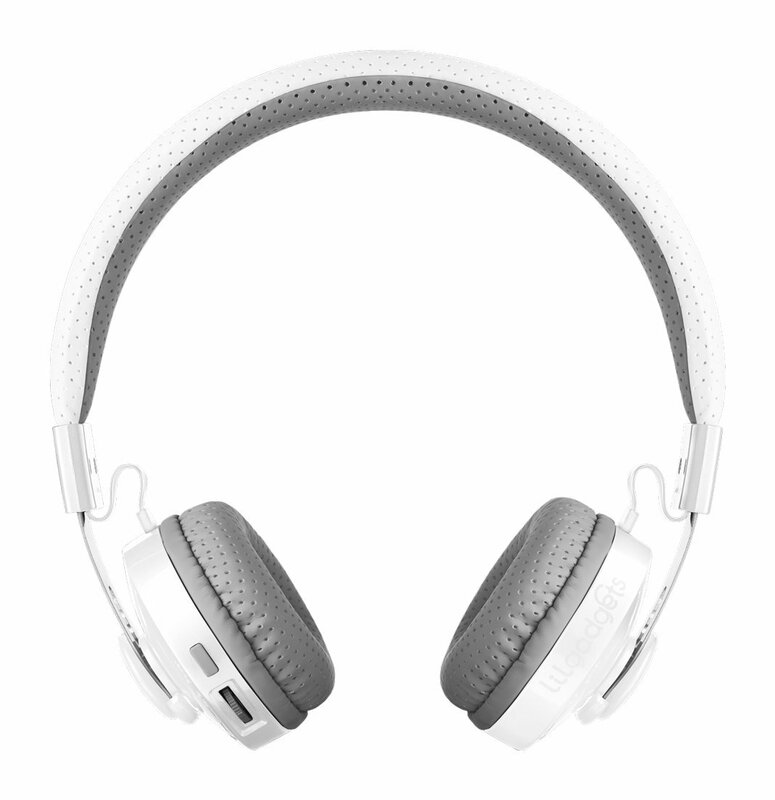 The high impedance allows for low volume headphones while making it comfortable for the child. 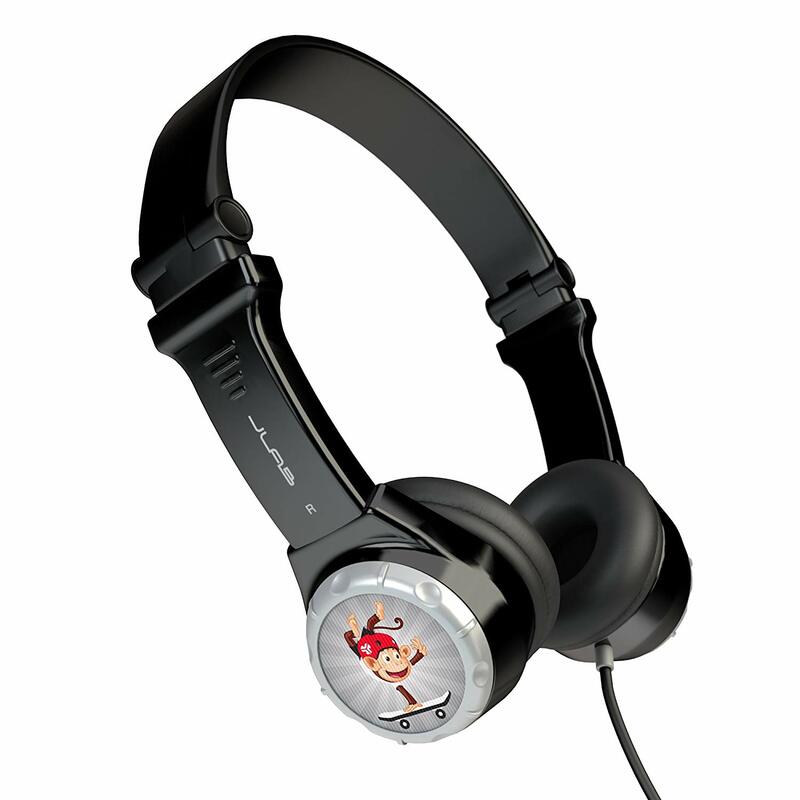 The headphones are designed for children above the age of eight. As for pros, being super lightweight, it does not make the head hurt or feel heavy after long times of usage. This model is also very versatile since adults with an average head size can use it too. The only downsides are that this is suitable for older devices, as this does not pair as well with newer ones. Also, the sound might not be loud enough for some kids who prefer louder audio. These headphones for kids sport a foldable and flat design that is portable and very compact. The cord is tangle free at 1.5m in length and is very compatible with newer models of devices because of its 3.5mm silver-plated jack. It has a frequency of 20-20KHz and has an impedance of 32Ohm ±15%. It also has a sensitivity of 90dB/mW. 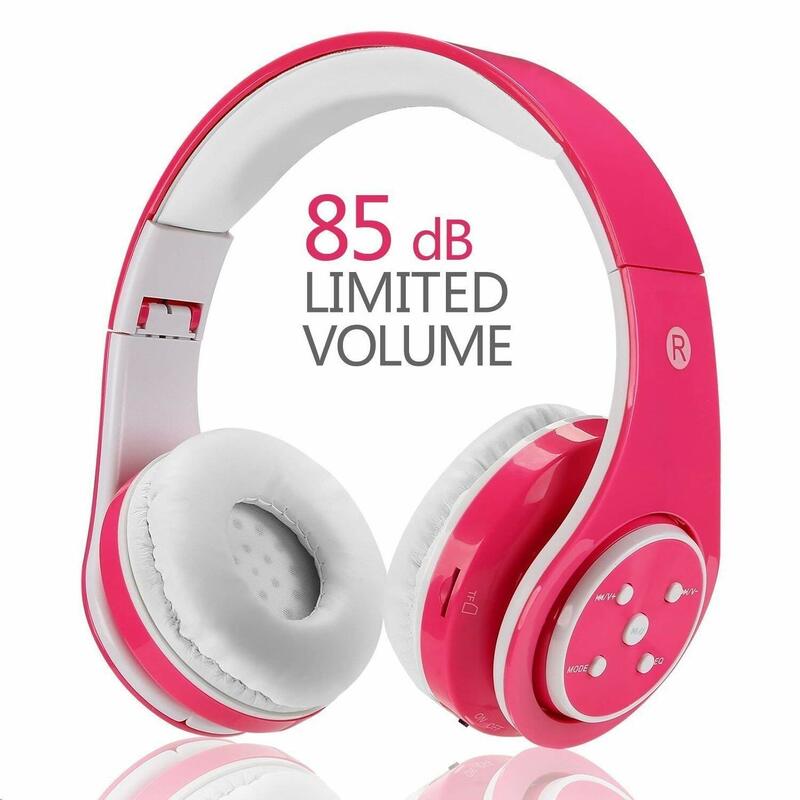 This headphone has a kid-safe volume limiting technology which makes sure the sound does not exceed 85 dB. Being extra lightweight, it becomes hassle-free for the child to carry it. The headband is very adjustable, while the cushioned swivel ear cups and pressure relieving ear pads make it a comfortable experience. Because this is so specially made, this model is fit for children above the age of 3. An extra advantage of this model undoubtedly is the attractive design which makes kids fall in love with it instantly. One small problem is that the bunny ears can often get stuck in the child’s hair if it is too long. 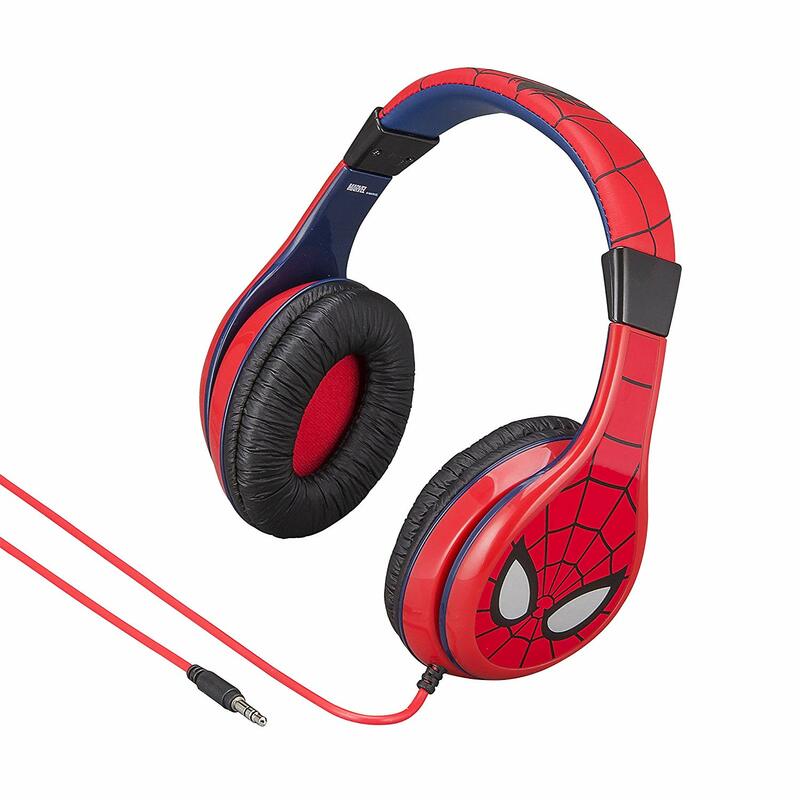 Headphones fit for superhero kids, these eKids Spiderman Headphones for Kids are one of a kind that every child will love. The dimensions of this product are 6.5×2.5×6.5 inches, and it weighs a mere 8.8 ounces. Unlike a lot of headphones, these will grow with your kids with its adjustable headband, so they can wear it for years to come. It also consists of a volume limiter which parents can control to make sure it does not get too loud for the child. These headphones use a 3.5mm connector which can be used on a wide range of devices. The ear cushions are padded which makes it easier to grip to the ears without falling off. An added advantage of this product is its unique design which makes it great as a present for kids that do not enjoy toys. However, parents need to be careful if the kids using this pair are too young since the cushions easily come off. With a lifetime limited warranty, the Kidz Gear Wired Headphones For Kids provides great sound and quality for your children. 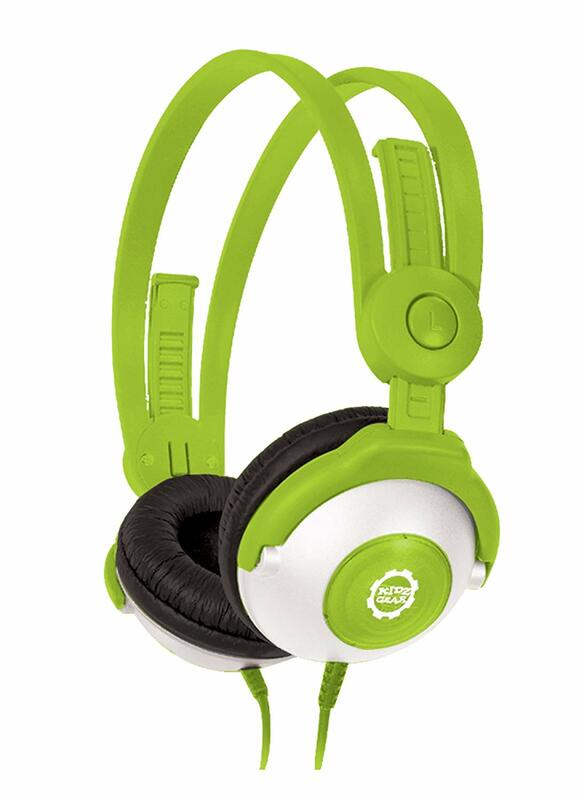 This pair of headphones for kids measures 6.3×2.6×6.3 inches and weighs 6.4 ounces. It contains a built-in control for volume and a separate one for extra protection. The separate volume limited cable limits the volume to 80% of the actual audio, and the maximum volume in this headphone is 80-90 dB. These headphones might be for kids, but even an adult could get use out of it given the sound quality is no less than what you would expect from an adult’s headphones. However, because this is made lightweight for child use, it can break with little force. All these features are what make it right for kids as young as 2 year old. This is available in a wide range of colors so the children can pick out their favorite ones. “Grown-Up Performance, Built For Kids!” is what the company goes by, and it’s reflected well in these headphones. 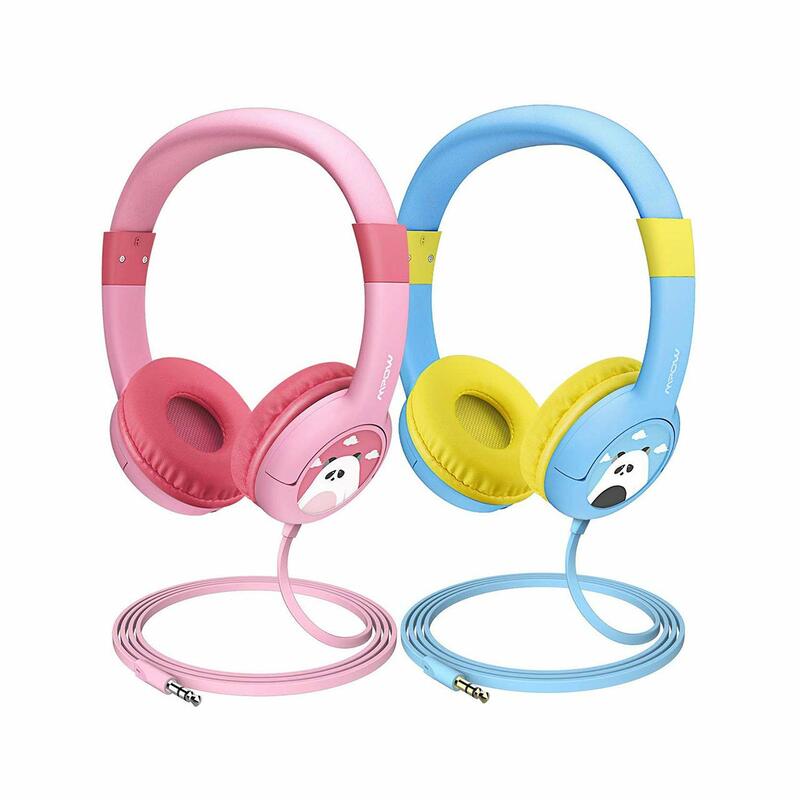 This pair of headphones for kids is made out of high-quality polycarbonate and is covered with SoftTouch fabric for ultimate comfort for kids and is fit for children from ages 2 to 8 years. This includes a microfiber pouch, and they are foldable so it is easy to tuck them away after use. 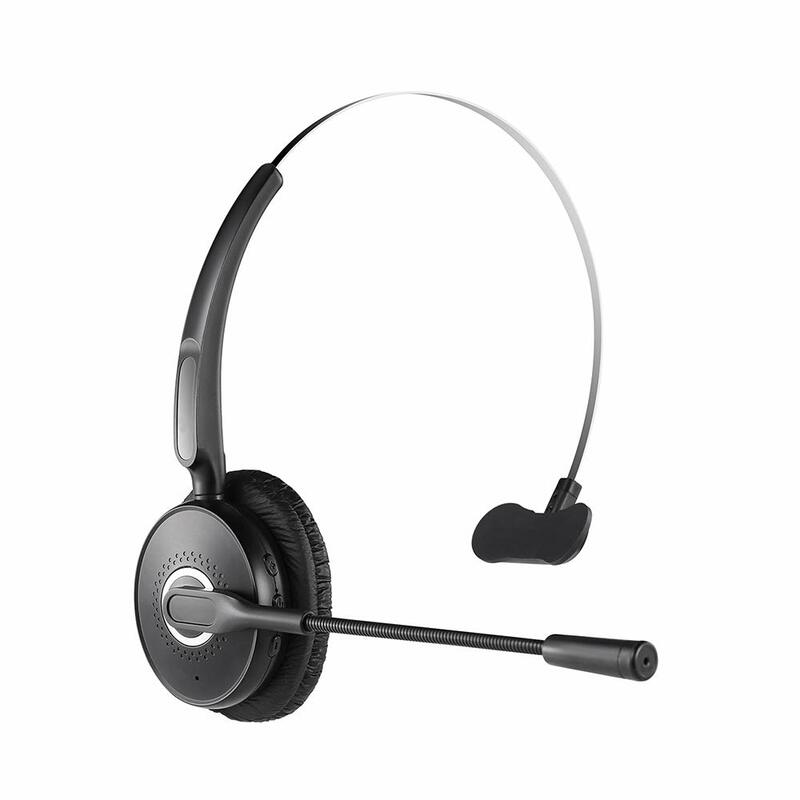 It also includes a detachable 5 inch, 3.5mm audio cable with an inline microphone, that provides a larger range between the device and the headphone. The cables are coated with nylon braided fabric which lessens tangles. With dimensions of 9.2 x 9 x 3.3 inches, and weighing 8.5 ounces, these headphones for kids come with a limited volume of 93dB, 13 dB of passive noise reduction, adult-worthy 40mm drivers, a 20Hz to 20kHz range, and an impedance of 30ohms. It also comes with padded ears. 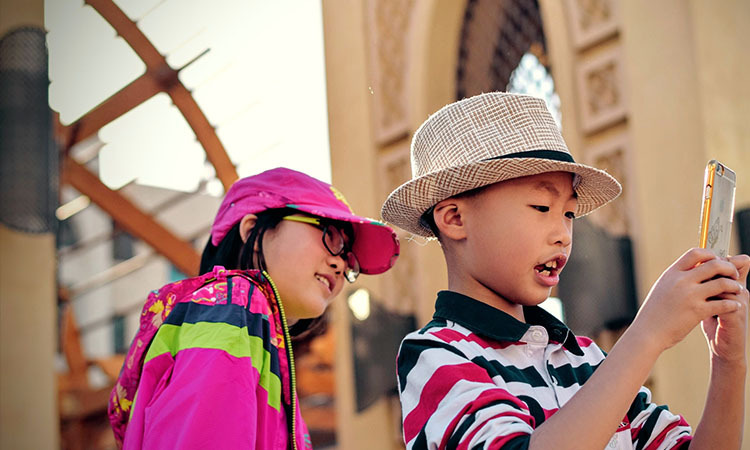 One pro is the SharePort which makes it easier for the kids to share one device, but because they are lightweight, they are also prone to breakage. 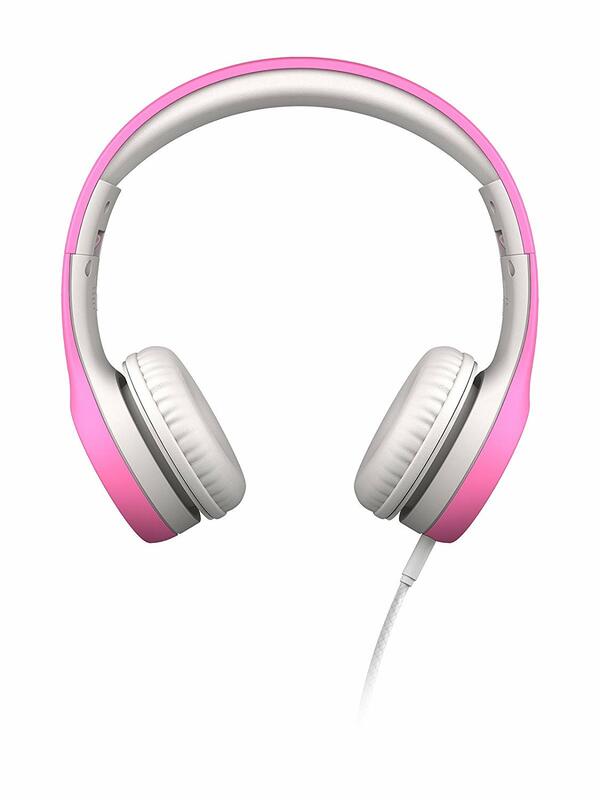 The CozyPhones Kids Headphones Volume Limited with Ultra-Thin Speakers sport a 52-inch braided cable, very thin 1/8 inch limiting speakers that go up to 90dB and 3.5mm stereo plug that makes it easy to use just about anywhere. This product stands out with its unique design specially made for kids. 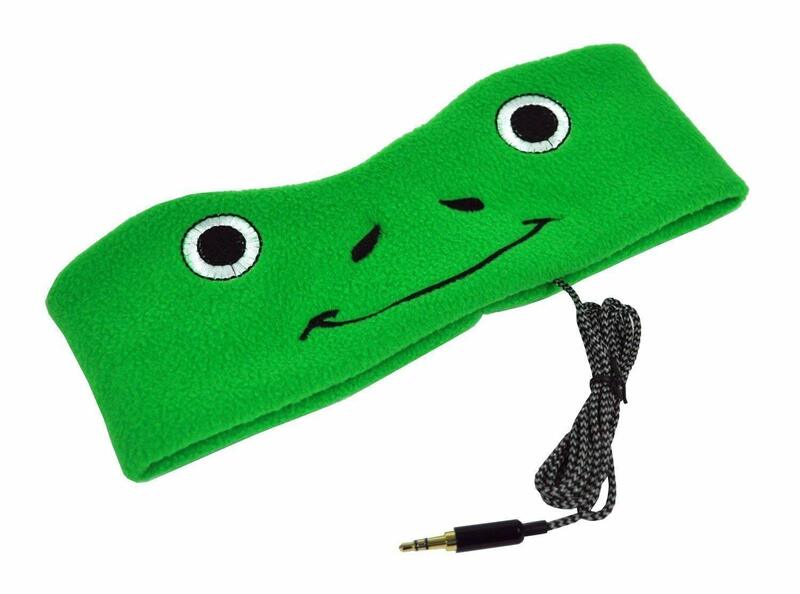 The covers made of fleece are removable and washable, and they don’t hurt the head like some heavy headphones do. Because it is designed like a headband it won’t come in the way of beds, car seats, pillows or anything else and ensures utmost comfort. These headphones for kids literally hug the head and provide no discomfort at all. One great pro is that kids can have this on for prolonged periods of time without getting a headache since the headband is so soft. They also function as an eye mask. One downside is that they are not always adjustable to all head sizes, so kids with larger head sizes might face trouble. Headbands for kids can be hard to buy, but with a range of colors the JLAB JK2-BLK-RTL Audio JBuddies Kids is a great choice. From neon pinks to jet black, these are perfect for the choosy kid who wants options. The headbands being adjustable fit the children just right without any discomfort. Sized at 2x8x6 inches and weighing only 6.4 ounces it is the perfect size for kids to run around with. Any child older than the age of 2 can wear these. This can fold into a 5.5x4inch with pinch-free hinges. On the headphones, there are 3D stickers to make it more attractive for the kids, and on the inside padded cushion for comfort to the ears. Safe volume control makes this product suitable for kids with its built-in volume regulators that do not let the sound cross 85 dB. One pro about this headphone is that not just kids, but adults can wear them too, but is known to not last for very long if used regularly. These Votones Wireless Headphones for Kids Over Ear Rechargeable Foldable Bluetooth Headset for kids use a power of 85db. With a 3.5mm audio input, it is versatile, and it has Bluetooth instead of wires, version 3.0+EDR, and a range of 10m. The Micro DSD card slot and FM radio tuner is a feature loved by kids and parents alike. Made of ABS, the speaker impedance is 32 ohms and the speaker diameter is 40mm. The Microphone impedance is less than 2.2K ohms, and the unit is 4×1.5mm. This also uses 40mm driver diameters with high-quality plastic, and an LED indicator light. The Battery life is a long one at 5-10 hours, and standby time of 60 hours. It’s composed of 400mAh Lithium-ion and only takes 2 to 3 hours to charge with an input of DC 5V USB. At 6.9 ounces and a dimension of 4.9 x 3.5 x 7.4 inches, being able to answer and cut phone calls and play and pause songs is a pro, but the size might be a little too big for some children. Sharing without a splitter is what the Mpow kid’s headphone is all about. This device sports a shareport on the headphone so you can connect them with each other and share the audio. It has a limited volume of 85dB and is appropriate for kids aged 3 and up. There are absolutely no sharp edges to avoid the hazard and it is wholly covered in padded cushion. The material used to make this are food grade and is twistable and bendable, with a 1.2m tangle free cord. This headphone for kids also contains a standard 3.5mm jack. The impedance is 32±15%ohm with a less than 4% distortion, a frequency response of 20 to 20 kHz, an 81±4dB sensitivity, 1mW rated power input and 10mW maximum power input. It only weighs 9.6 ounces and has dimensions of 5.9 x 6.5 x 4.3 inches. A standout pro for this headphone is definitely the sharing feature, great for people with more than one kid. However, the earpieces might not fit if the child has a larger than average head. This LilGadgets Untangled Pro Premium Children’s Wireless Bluetooth Headphones is wireless with a Bluetooth 4.0 with a range of 30ft. Coming in 6 colors, this is suitable for kids aged 4 years and above. 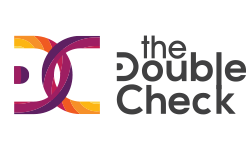 It comes with a SharePort which allows one headphone to be wirelessly connected while others daisy-chain. The ear pads and headbands are all covered in soft pads for comfort. This headphone comes with a microfiber bag. This battery can go for 12 hours with 180-hour standby, and the jack is a standard 3.5mm. The volume limit is 93dB and it has a passive noise reduction of 13db as well. With its built-in 360-degree microphone of high-quality polycarbonate and stainless steel, this is as durable as it gets. The audio cable with this device is 4ft and nylon braided. Speaker diameter is 40mm and the frequency response is from 20Hz to 20 kHz with an impedance of 30ohms. This might get stuck with longer hair, but other than that the sound quality is great for the price point. Buying headphones for a kid prove to be a tougher situation than buying them for an adult. From the right cable to the right head fit the materials used to make the headphones, everything matters when you buy it for your little ones. Not making sure it has a limited volume can possibly make your kid lose their hearing, while cords can prove to be hazardous if they trip and fall. Depriving them of good music and audio is never alright, so let them get the same experience you do with one of these headphones, all designed especially for kids with their needs in mind.